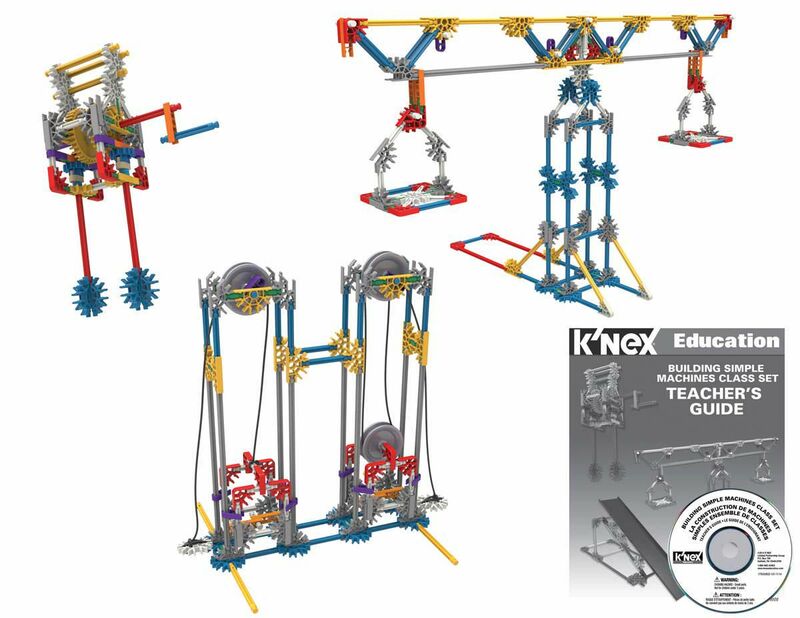 The K'NEX® Education Building Simple Machines Class Set will allow you to introduce your students to the scientific concepts associated with simple machines: levers and pulleys, wheel and axle, inclined planes, gears, wedge and screw. 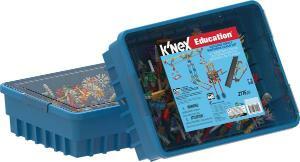 Students will acquire skills using a hands-on, inquiry-based approach to information and concepts. Working cooperatively, students are encouraged to interact with each other as they build, investigate, discuss, and evaluate scientific principles in action. The Teacher's Guide provides the information and resources needed to build students' understanding of scientific concepts and channel their inquiries into active and meaningful learning experiences.